In this article, I’m going to discuss my three best juice extractors as I am a fitness freak and I always try my best to provide my body with the best quality nutrients I can find. In my conquest to do so, I have found that good quality fresh juices are a must for anyone looking for a best natural supplement for their body growth and maintenance. If you are serious about getting good quality juices then this masticating type juicer will surely satisfy all your needs. This is one of the best juice extractors I have used. It’s both juice quality and quantity is top notch. Consisting of a motor rotating at 80 RPMs this juicer consists of dual-stage mastication for the input feed, resulting in high-quality juice extract with very good efficiency. Due to its slow rotating motor, the juice can retain all its nutrients up to 3 days. One of the another great product by Omega this model is the predecessor of NC800 model but being an older model doesn’t mean that it can be ignored. This is one of the best choices for any of the juice lovers when it comes to selecting a great masticating juicer. 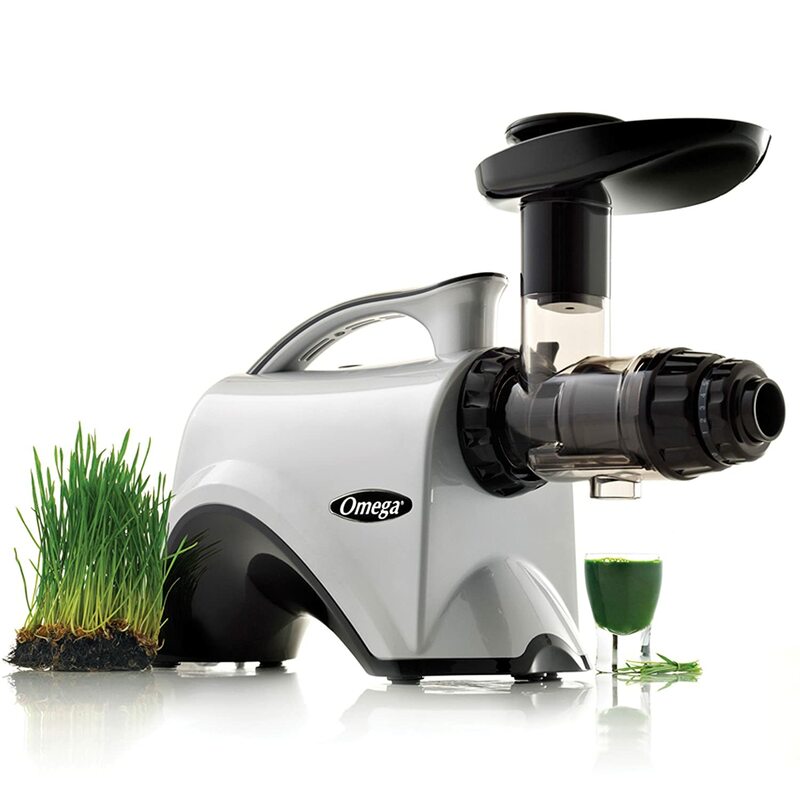 It is also a slow speed rotating juicer which can even extract wheatgrass juice with very high efficiency. This juicer occupies less space as compared to NC800 and also has less weight comparatively. 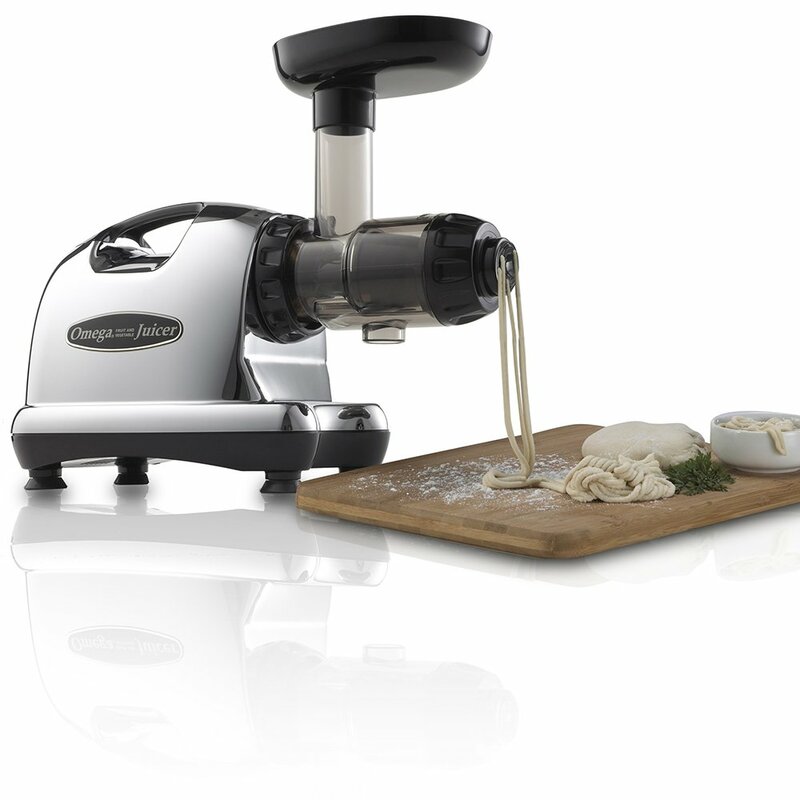 It can also be used as multi-purpose juicer/grinder also hence replacing some of the equipment in your kitchen. Priced at a little less than $300 Omega offers a warranty of 15 years for this product. The only downside of the product is that its feed chute is a little bit smaller so you might need to chop or dice the fruits or vegetables before feeding them to your juicer. If I had to ignore the pricing factor then Tribest GSE 5000 would have been the undeniable best juicer of my three top juice extractors list. This juicer implements dual stainless steel gears containing magnets along with bio-ceramic technology to deliver a rock strong performance that no juice lover can ignore. 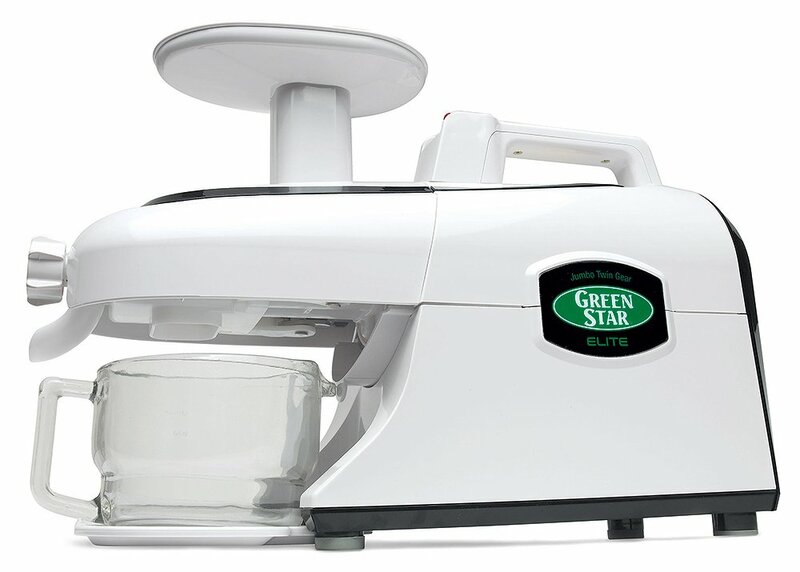 With motor rotating at 110 RPMs combined with above-mentioned techs, this juicer produces juices that are enriched with nutrients which can also retain them for a long time. With automatic pulp ejection and dishwasher safe parts, the cleaning of the juicer also comes as a very easy task. You can get this juicer at around $550 at some websites online. But this machine is recommended for serious juice lovers who are willing to spend considerable amounts on their juices. PreviousHow Do You Identify the Best Espresso Machine?